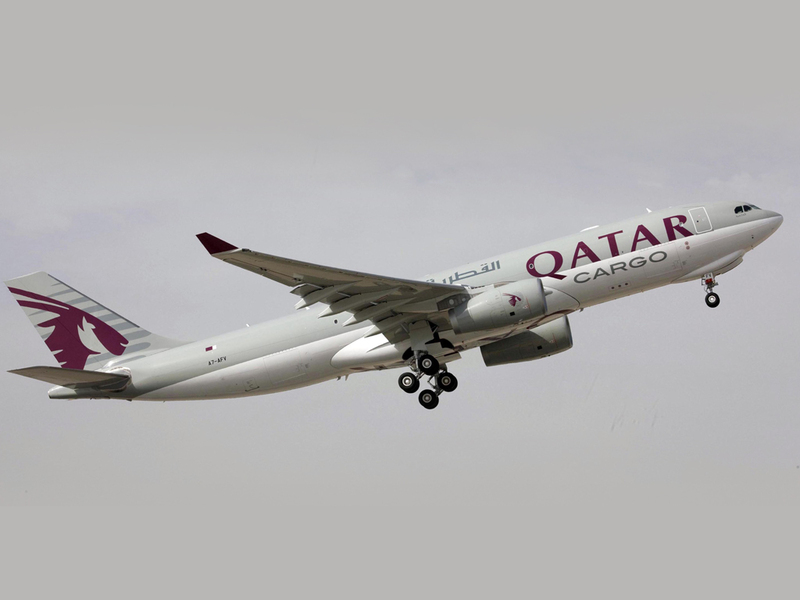 Qatar Airways Cargo is launching a weekly A330 freighter flight to London’s Heathrow Airport from its Doha hub on June 3. The freighter will be in addition to the Middle East carrier’s existing London-Stansted all-cargo services which started in May 2014. Qatar Airways chief officer cargo Ulrich Ogiermann said that the carrier would be interested in operating further flights into the UK’s number one airfreight hub if additional aircraft slots became available. Qatar, which already operates freighter flights in cooperation with IAG Cargo, the airfreight arm of British Airways and Iberia, said that it would save trucking costs by having direct freighter calls at Heathrow. The Gulf carrier also announced that it plans to launch its Climate Control Centre transit facility for temperature-controlled shipments in Doha. The 2,470 sq m airside facility will feature two zones operating at 2°- 8°C or 15°- 25°C with capacity to hold a total of 156 ULDs at a time. Segregated sections within the facility enable storage of pharmaceutical products in compliance with GDP regulations. To ensure complete temperature integrity, the facility will be equipped with six truck docks, each with inflated curtains and an ante-room as a staging area. Ogiermann confirmed that four additional Boeing 777 freighters will be delivered between September 2017 and March 2019, which will bring Qatar Airways’ total fleet count to 25. New passenger destinations set to launch soon in 2017 will contribute over 200 tonnes of weekly belly-hold capacity to its network.